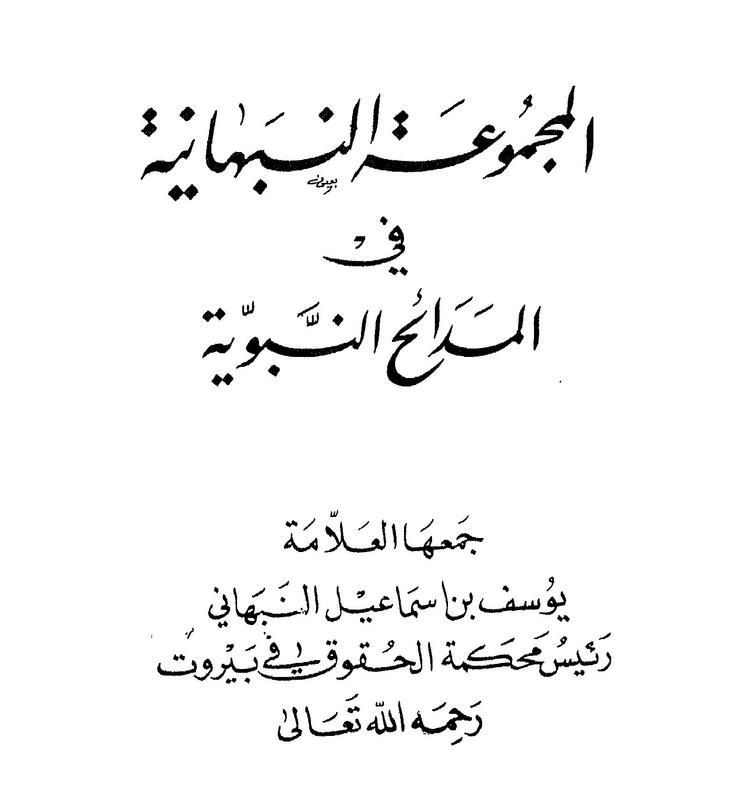 Attached is a four-volume compilation of poems of praise of the noble Prophet (may Allah bless him and grant him peace) by the Shaykh Yusuf al-Nabahani, a renowned scholar of the past century. Shaykh Nabahani is famous for his books on islah and in praise of our noble Prophet (may Allah bless him and grant him peace). His books, while easily available in some countries, are also quite numerous and unavailable in certain parts of the world.